I play hockey as often as I can. I have worked as a freelance writer exclusively since 1999. I've written the initial launch content for dozens of web sites on topics ranging from addiction to alternative fuels to contraception to cancer and other health-related topics. I spent several years under freelance contract with AskMen.com, the largest men's lifestyle magazine on the web. In that time I wrote over 600 individual web articles for the site, and for three years curated daily facts and quotes for their home page. 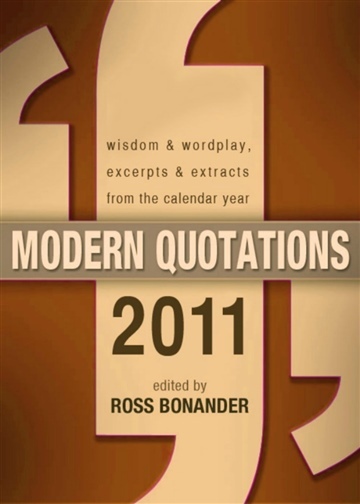 Thanks to the job of curating quotes for AskMen, I now curate and edit quotation collections for Delabarre Publishing.